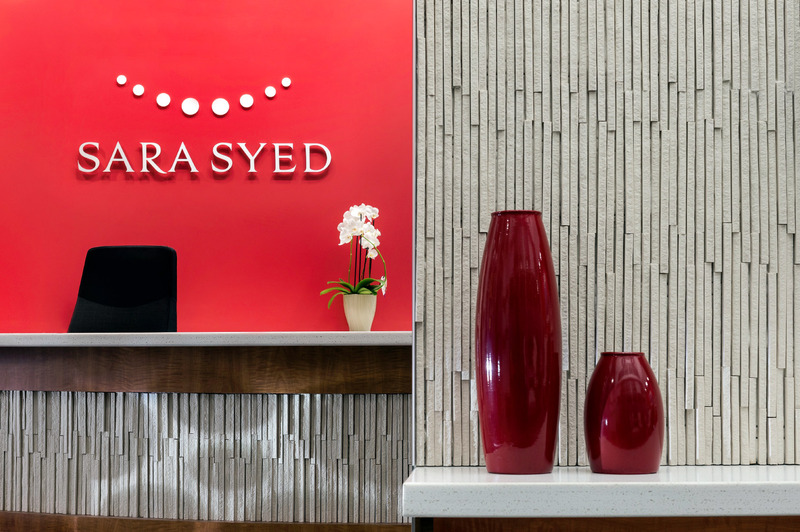 Experience personalized, gentle and attentive dental care when you visit Dr. Sara Syed and her team. Our passion is taking care of your teeth. Our clinic is wholeheartedly committed to continuing education when it comes to dental treatments, techniques, and technologies. We believe that our staff and clients deserve the best. Our clinic is intentionally designed to create a light, calming, comfortable, and luxurious dental experience. We know that not everyone loves going to the dentist and respect that it can be a stressful time for people. That is why Dr. Syed and her team prioritize helping people to feel comfortable and at ease in their hands by going above and beyond for every client. Every member of our team is here because they genuinely care about your oral health. Come in today to meet our friendly, professional, kind and educated staff. 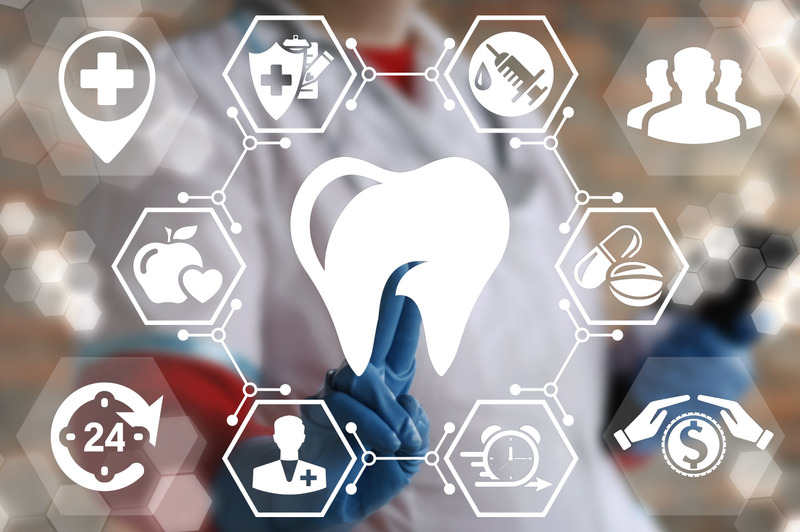 Our clinic is wholeheartedly committed to continuing education when it comes to proving the most modern and effective dental treatments, techniques, and technologies. 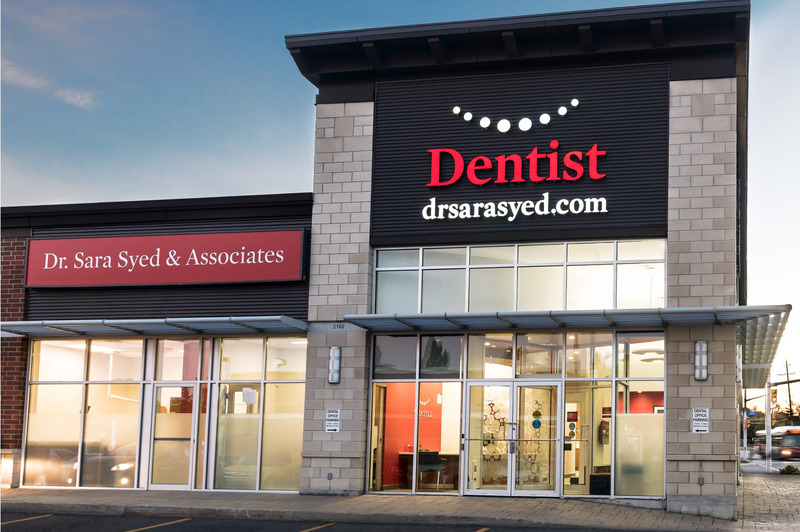 Dr. Syed and her team are devoted to providing a high standard of dental care and patient education to everyone who walks through the clinic door. Book your appointment today! 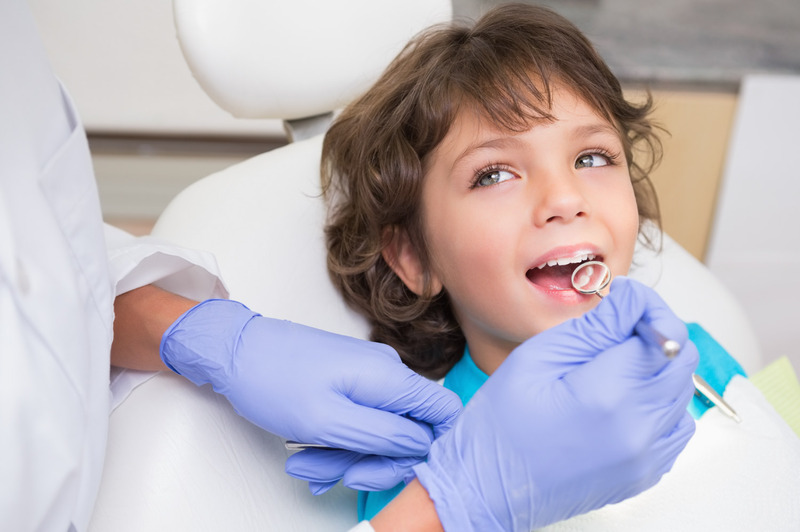 Experience personalized, attentive, and understanding dental care. MON – THUS: 8:00AM – 4:00PM.